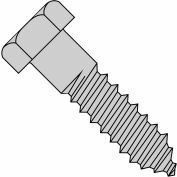 Hex Lag Screws feature a hex head, spaced threads, and a gimlet point, mostly for use in wood applications for long lasting reliability. 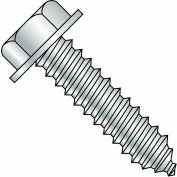 Fasteners can affix items to concrete and masonry when combined with lag expansion shields for added durability. 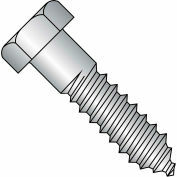 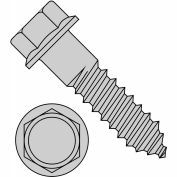 Hex head screws are designed to be driven by a wrench or pneumatic tools.